Candia Lea Cole is an eco-visionary and 21st century holistic eco-lifestyle educator. In addition to being known as “The Consciousness Raising Cook” for her creative work with whole foods nutrition, she is also known as “The Soulful Eco-Lifestyle Mentor” for her work with education that teaches us how to use our personal and planetary pain, in service to our ecological healing and transformation. 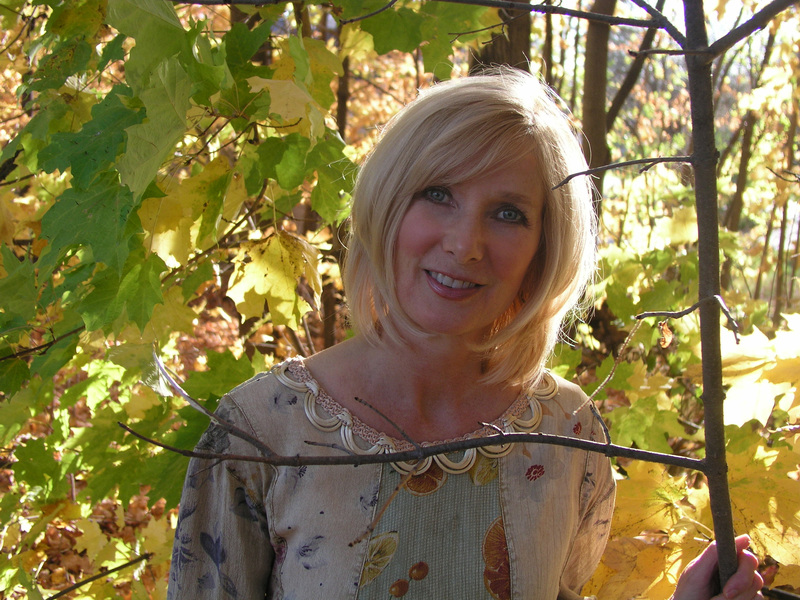 In 2009, she founded Eco-Learning Legacies, an online education resource for individuals and families that offers both practical and inspirational learning tools which are designed to cultivate our innate “eco-intelligence”, -the intelligence that guides us to live in harmony and balance with ourselves, each other, and all living things. Waterside Productions has published seven of Candia Lea’s book titles in digital format, including: 1) Not Milk, NUT MILKS!, 2) Gourmet Grains-Main Dishes Made of Nature, 3) Super Smoothies- Taste The Nectar of Life!, 4) Eco-Intelligent Remedies for Autism that Think Outside the Box, 5) Farming & Eating the Eco-Intelligent Way-Integrating Our Personal & Planetary Need for Sustenance, 6) Born to Live Green-Awakening My Heart’s Wisdom to the Path of Eco-Intelligent Living, and 7), Bring Back the Earth! Nourishing the Eco-Intelligence that Invites Whole Living. Her books are available at: www.eco-mentor.com and www.ecointelligenteating.com and www.vook.com.